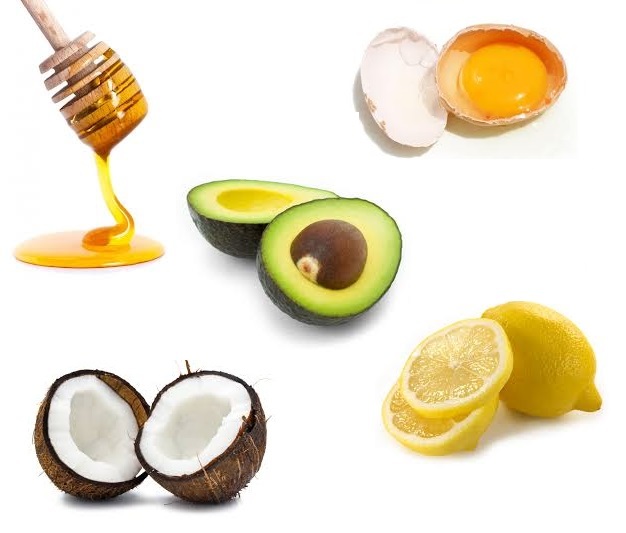 Combine one tablespoon of organic coconut oil, and one tablespoon of organic raw honey. (optional: heat mixture on stovetop for even better results.) Let mask soak in for 30-40 minutes. Rinse off. Coconut oil boost hair and scalp health, and also repairs damaged hair. As an added bonus it’s also an antimicrobial which controls the fungus causing dandruff. 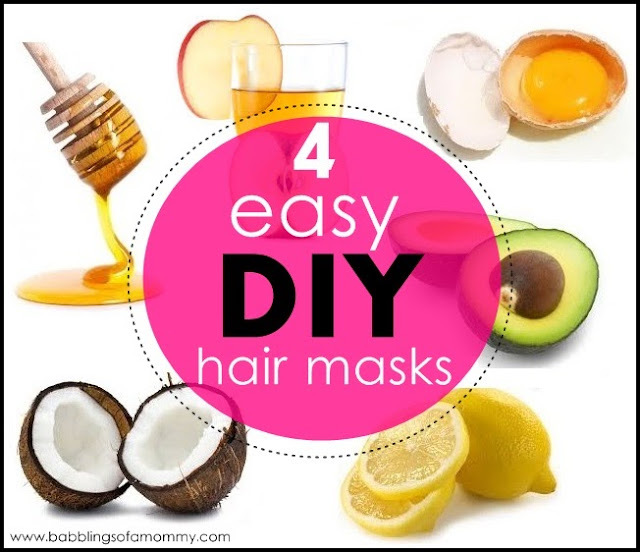 Do you try homemade masks? These are great. I like using mayonnaise as a hair mask. I think it would be so fun to have an old school sleepover and do DIY beauty treatments!